Cake boxes with all kinds of calibre, from 15mm to 100mm as diameter. All shapes, can be suppliered, Z, X, W, C, or fan shape. Assorted 20 or 30 effects in one cake boxes, so that one cake can do a simple show. 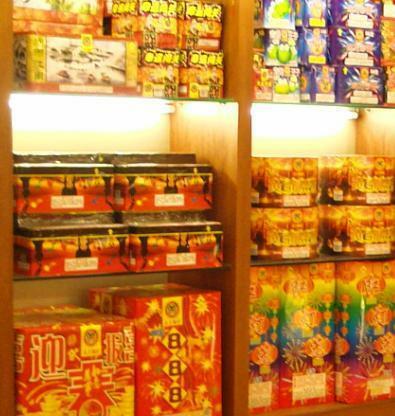 We supplier: Shells, cakes, fountain, artillery shells, rockets, mines, roman candles, stage equipments, and so on.